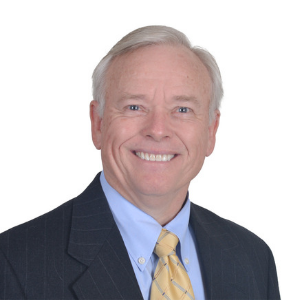 With more than 30 years of experience in the financial services industry, Michael excels at helping individuals and businesses create an integrated plan to achieve their financial goals. Specializing in Wealth Accumulation, Retirement and Pension Distribution planning, he believes the key to financial success comes from working with a sound financial advisor who focuses on your monetary objectives, manages risks, and provides you with first-class products and services. Michael prides himself on a warm and professional approach to the practice of financial planning: he is a wonderful listener, and he is able to explain the financial planning process with both clarity and expertise. * Tax and/or legal advice is not offered by Michael Kinzie. Michael and his wife Wanda reside in Symmes, Ohio. He married the “girl next door” in 1977 and recalls their first date on December 19th, 1970. They have two sons and two grandchildren, who Michael loves to spend time with. Michael enjoys golf, shooting and relaxing with his family & friends.